Autoclave aerated production line is generally a giant sector to provide jobs and our consultant is offering lots of job options in this arena. AAC Production Line Consultancy Services are basically dealing with the jobs of autoclave aerated production. At first we are concentrating lots of job options from different production companies and by that we fulfill the requirement from the aspirant to get the best combination. AAC Block Plant Consultant services involve our expertise in offering consulting services for AAC blocks manufacturing. 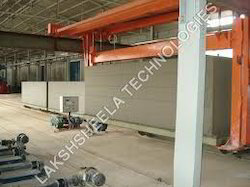 Lakshsheela Technologies is a leading organization engaged in providing consulting services for Autoclaved Aerated Concrete (AAC) industry. We provide end-to-end consulting services to set up sustainable AAC blocks and panels projects across the globe. Our basket of services is designed to be modular. This way a client organization may select exactly services required in order to set up AAC blocks and panels plant. 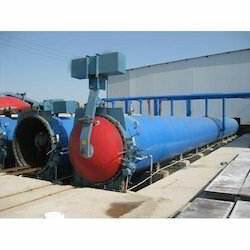 Autoclave Consultant offered involve offering consultancy support for configuration of autoclave equipment. With long years of meaningful experience in the industry, we are able to provide best services for AAC Block Plant Erection Consultancy Services. With the help of our engineers and highly knowledgeable personnel we are able to provide our clients professional committees that are very well experienced in this field. Our team consider various factors and elements for efficient plant erection processes to ensure excellent quality and functionality. 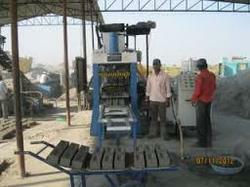 Avail from us our team of AAC block plant erection at reasonable prices.